G. Margaret Gleave, OTR, FAOTA (1911–1997), an artist and craftsperson, was introduced to occupational therapy at the 1933 Chicago World’s Fair. 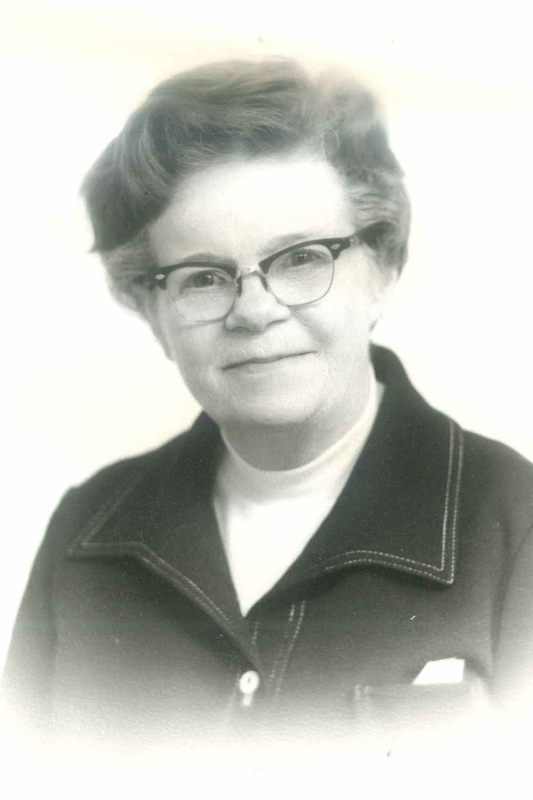 After graduation from the St. Louis School of Occupational Therapy in 1935, she went into pediatric practice. Because of her gifts of “ingenious and inventive capabilities,” she organized and directed Curative Workshops in Delaware and Wisconsin. Her most significant contribution to the profession was as Chairman of the AOTA Education Committee Sub-Committee on Clinical Training, which developed the first rating system for students in clinical training.